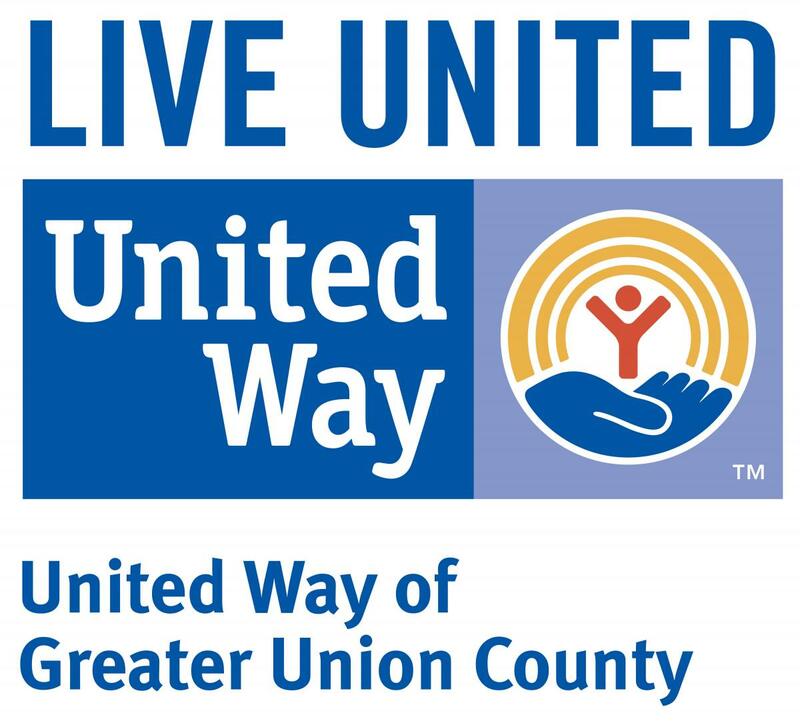 Welcome and thank you for your interest in volunteer opportunites through United Way of Greater Union County. Our Volunteer Portal is a great way to place companies and nonprofit organizations together for the greater good. Whether you're a company seeking volunteer opportunities or a nonprofit agencies in need of volunteers, you've come to the right place. Carefully fill out the form below so we can help match you with the best volunteer opportunities available in Union County, North Plainfield and South Plainfield. Once submitted, we will connect you with a company or non-profit organization based on your interests. Individual: What are your volunteer interests? Companies/Partners: How many people want to volunteer? Companies/Partners: What are your volunteer interests? Please provide a brief description of your volunteer interests. Non-profit Agencies/Organizations: Are you looking for volunteers to help with an event or activity? If so, please provide a brief description of the event or activity. Non-profit Agencies/Organizations: How many volunteers do you need? Non-profit Agencies/Organizations: What kind of volunteer opportunities do you need help with? Please provide a brief concise description of your volunteer opportunity. If yes, what was the name of company or nonprofit organization you work with? Are there any other comments you would like to add relevant to this volunteer opportunity?